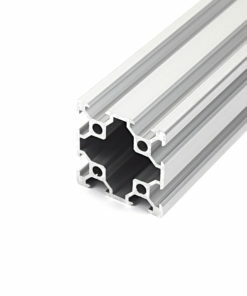 If you want your linear actuator cut to a specific size, please enter the dimensions below in mm. 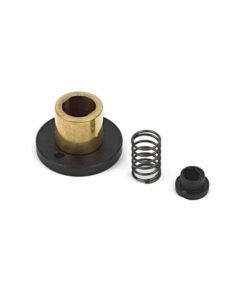 This is optional, if no dimension is entered below, the size selected in the drop down above will be sent. 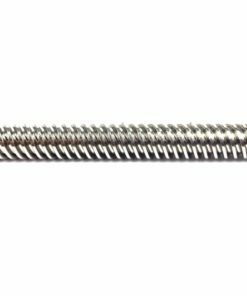 This ACME Lead screw driven linear actuator uses standard v-slot parts to create a very simple but powerful lead screw driven linear actuator. 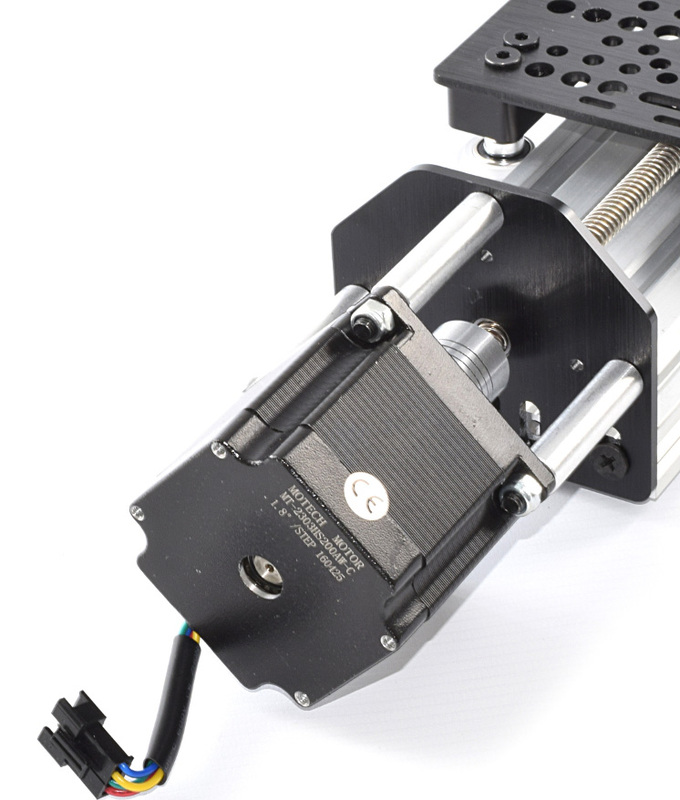 By using the v-slot system, this linear actuator takes advantage of the smooth and precise v-groove to create super accurate linear motion. 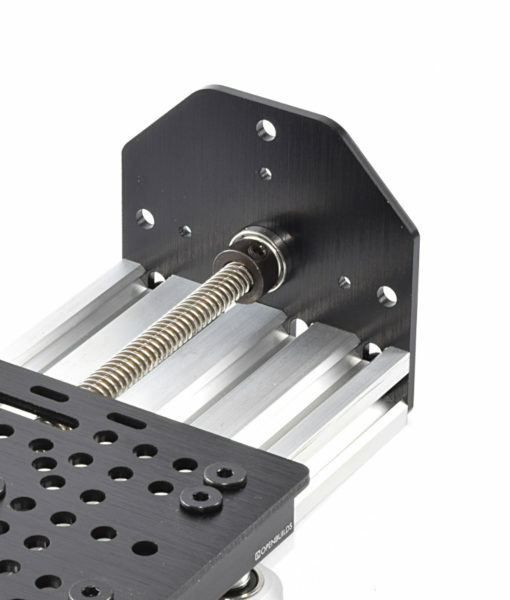 The linear actuator can be used for a wide range of applications, a standard-out example is the z-axis on a CNC machine, a similar set-up is used on our very own OX. 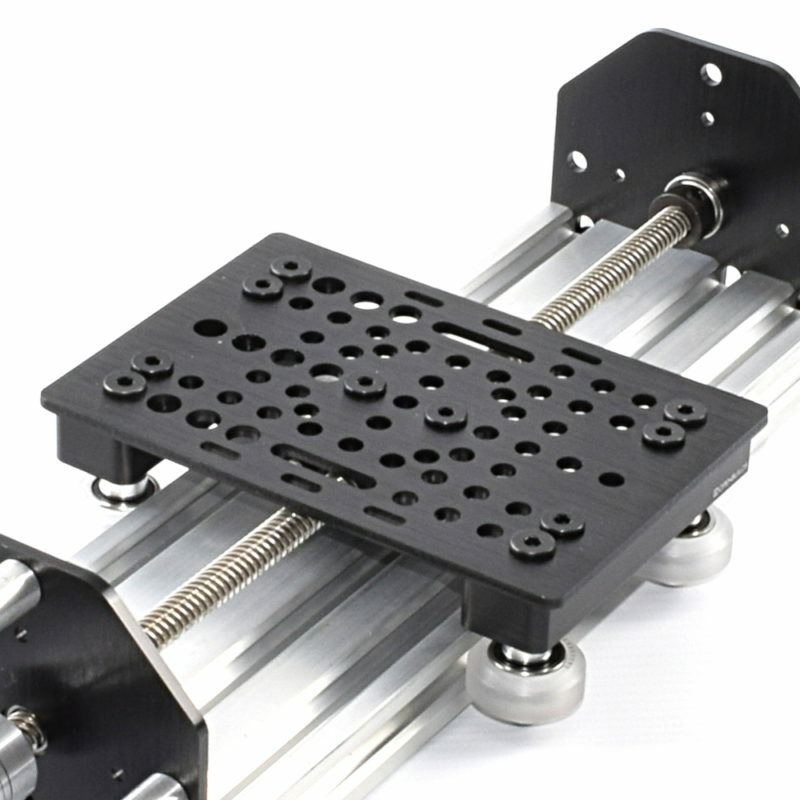 Because this kit uses all standard v-slot parts it can be easily combined with more of these actuators, other types, or a design of your own to quickly build a functional machine. 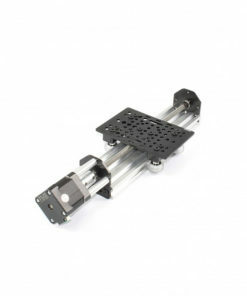 We have a range of options available for this linear actuator, it is available in profiles of 20x60mm/20x40mm & 20x80mm. 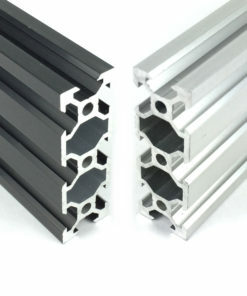 With standard lengths of 250/500 & 1000mm. 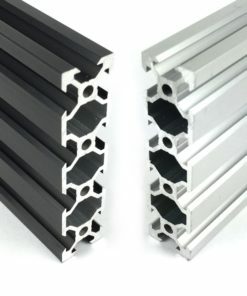 If you need it to a precise size, other than the standard lengths, for an additional cost, our cutting service is available. 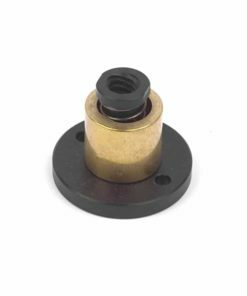 In addition to the rail options, we also have the option between 4 or 6 solid v delrin wheels, this allows you to beef up the gantry to your needs. 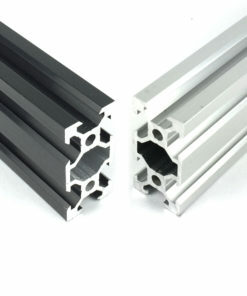 The maximum travel distance of the gantry is 100mm less than the extrusion length. 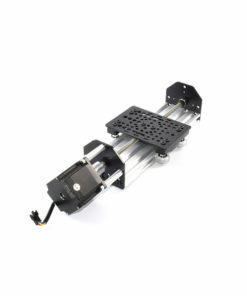 For instance the 1000mm linear actuator has a maximum travel of 900mm. The final option is a stepper motor with a uStepper S-Lite controller. 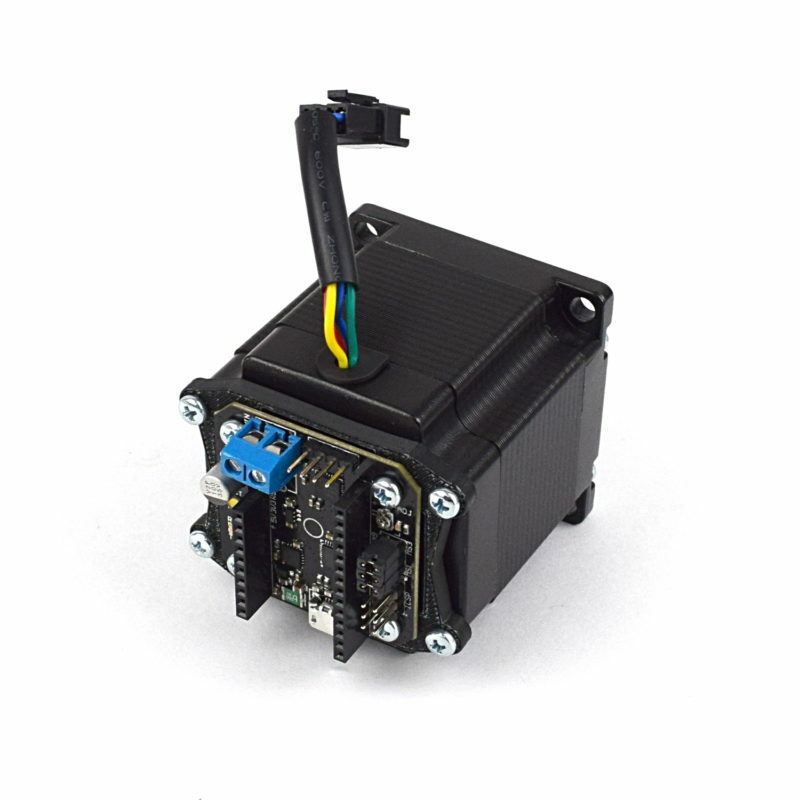 The uStepper is an ultra compact stepper motor controller board, it is Arduino compatible with a built in stepper driver, it can be mounted directly on to the back of the stepper motor. 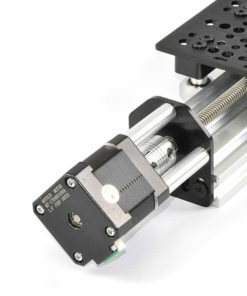 In addition to this it also has a 12bit rotary encoder, this allows absolute position tracking of the motor shaft making missed stepped detection possible. 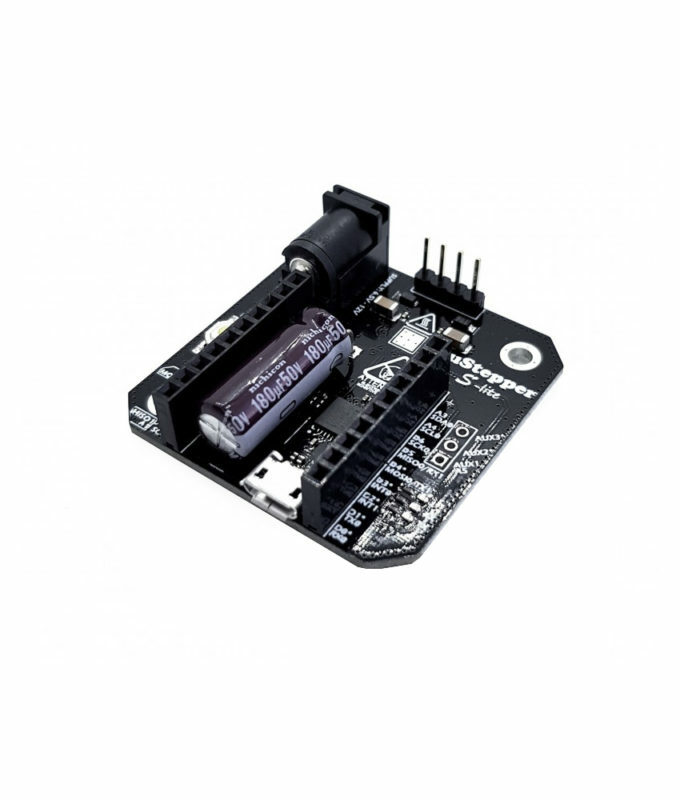 The uStepper S-Lite also has a built in temperature sensor next to the stepper driver, allowing for continuous temperature monitoring. The uStepper S-Lite has a max current output of 2A, therefore it can only be used with our 175oz 2.0A NEMA23 Stepper motor. 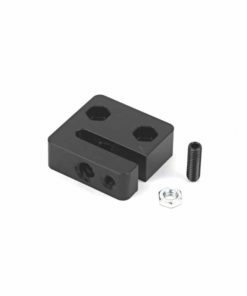 Minimal tools are needed, 4/2.5/1.5mm allen keys, 8mm Spanner, and a Screwdriver. 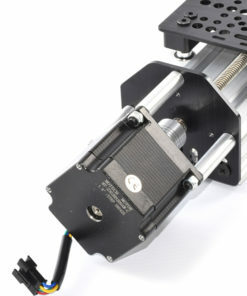 Everything to make a ACME Lead screw driven linear actuator, powered by a NEMA23 Stepper motor, as to Mark Carew’s specification, with the options chosen above. 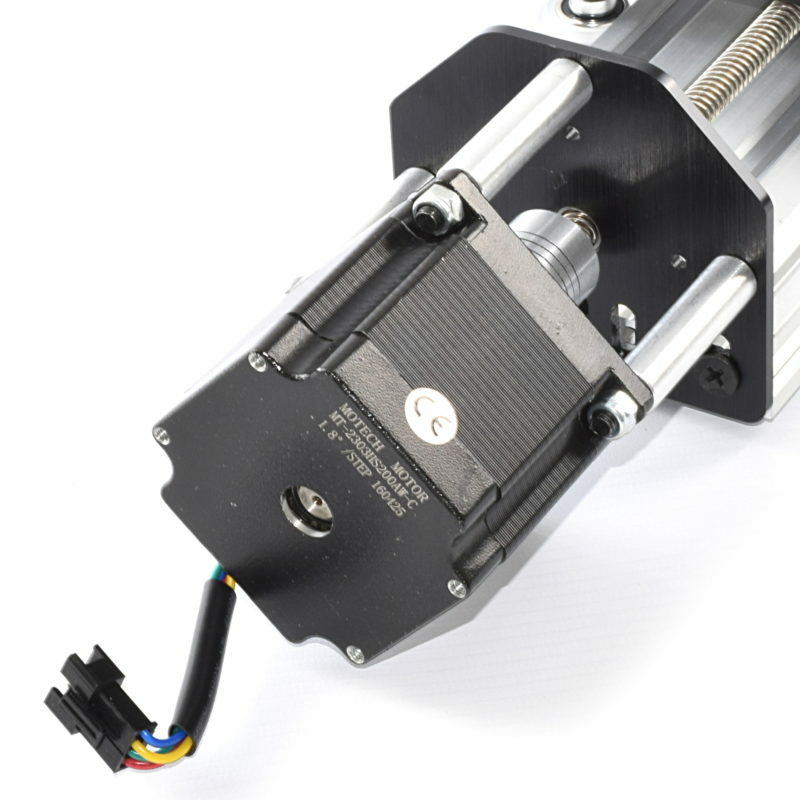 A NEMA23 stepper motor is an optional addition, if you choose not to have a NEMA23 stepper motor, you will still get the mounting and motion hardware.